Website design New Gloucester Maine | Word Press website design company. 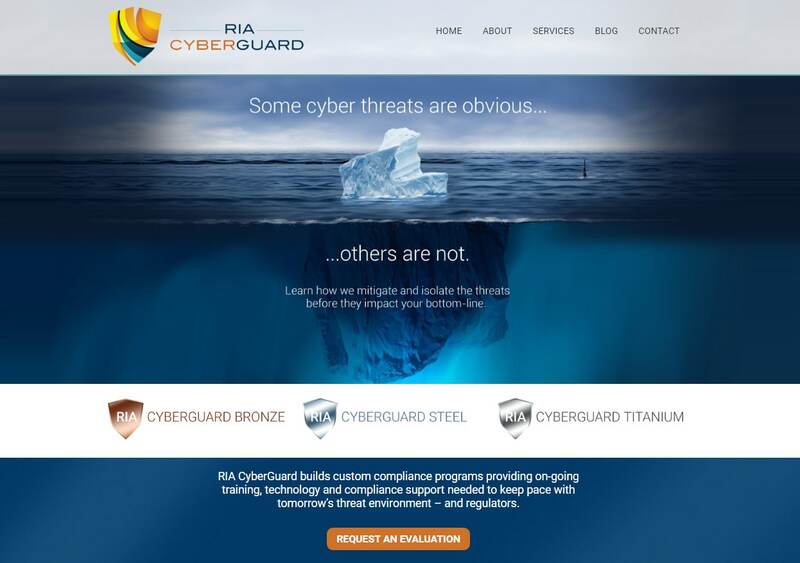 This is a fully custom, mobile responsive website for cyber security software serving the financial industry. VISIONEFX provides Web design for security consultants and companies. It features custom designed graphics and graphic icons. When searching Web design in New Gloucester, Maine look no further than VISIONEFX for all of your website needs. VISIONEFX has Top Google Reviews posted on Google My Business pages. Read our reviews from clients nationwide. Whether you are around the corner or miles away our level of service and commitment is unwavering. Read our reviews posted by customers from Virginia to California and all states in-between, our greatest accomplishment is to earn the trust, respect and accolades of our website clients. We are a professional web design company based in Virginia. We work to provide you the very best in a custom web design. VISIONEFX provides services to national companies as well as small to medium businesses throughout the United States to include; custom Word Press web design, web development, E-commerce web design, Word Press plugin customization, Moodle website design, Joomla web development, SEO and web maintenance services. Call: (757) 619-6456 or email info@visionefx.net. VISIONEFX also has Top Google Reviews posted on Google My Business pages.